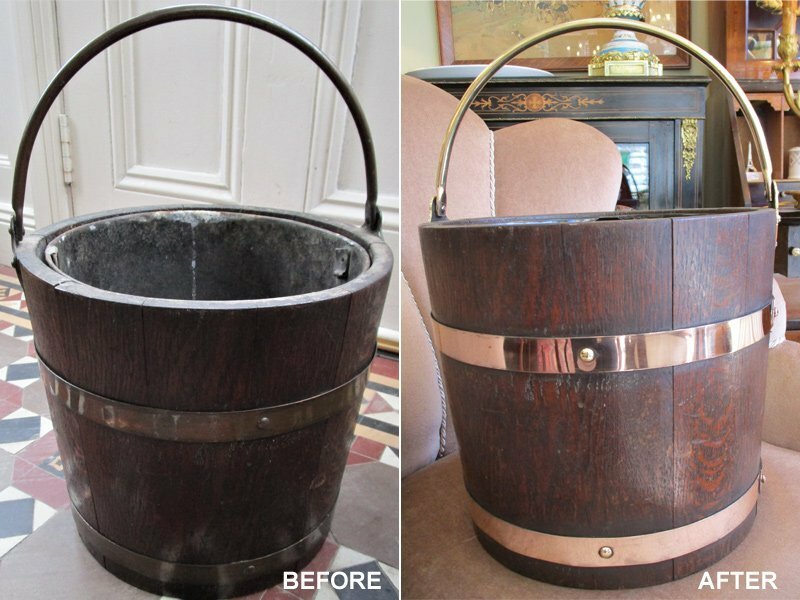 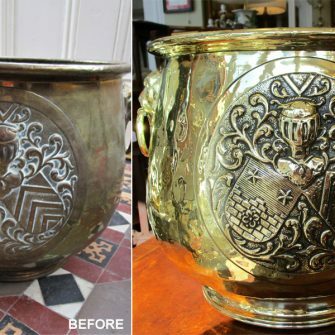 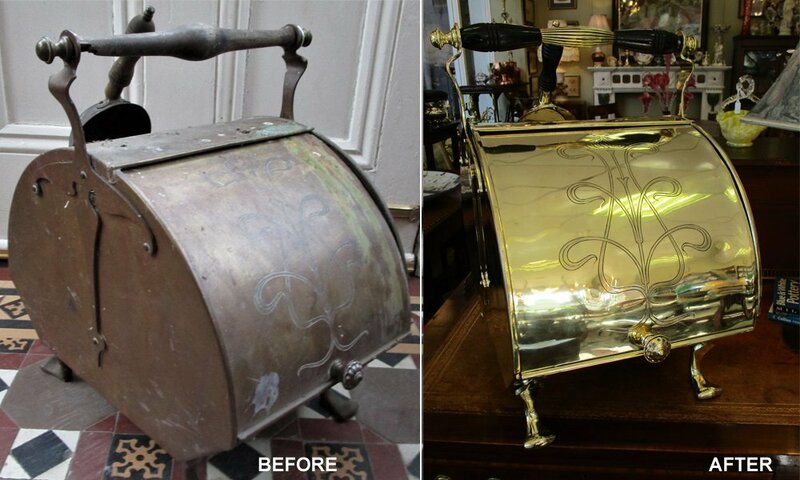 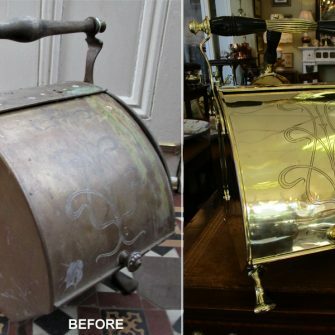 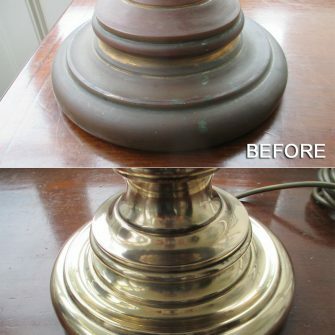 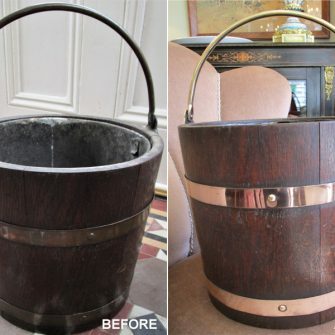 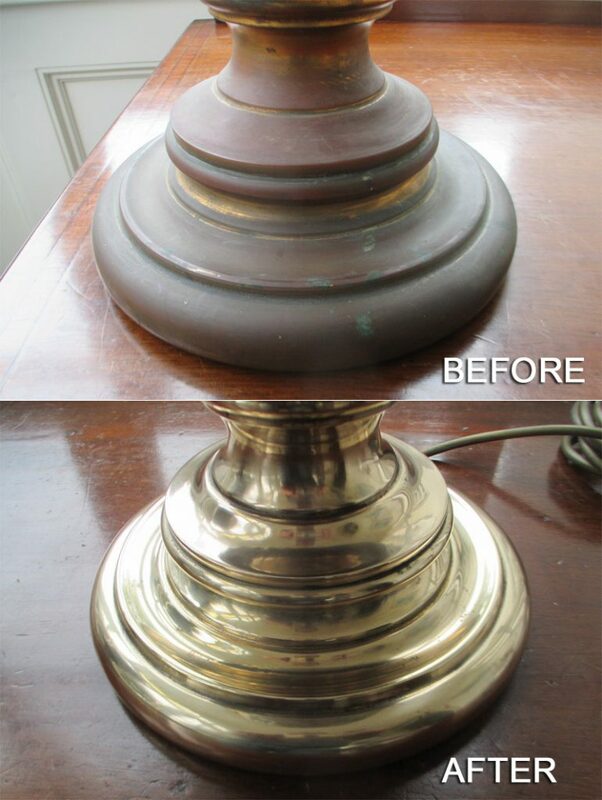 We specialise in the repair, polishing and restoration of any Brass or Copper item- for e.g. 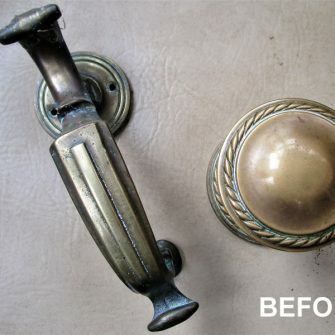 door furniture, fire fenders, fire accessories, copper measures. 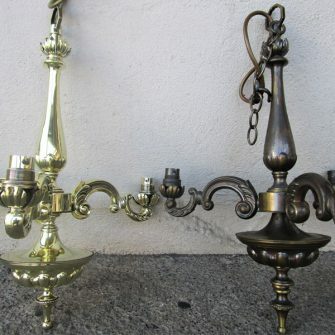 Oil lamps can be restored to their former glory. 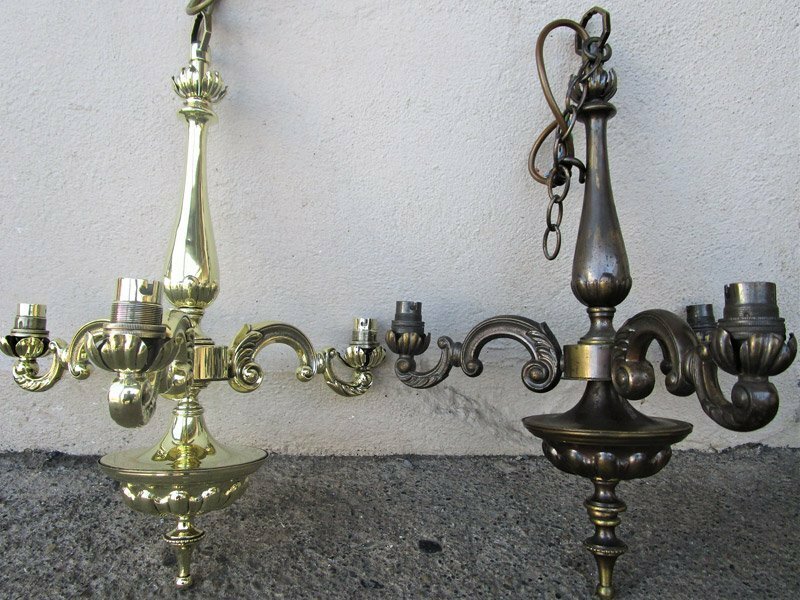 All components such as shades, chimneys, burners and wicks can be provided.Conversions can be made from light fittings and wall lights upon request. 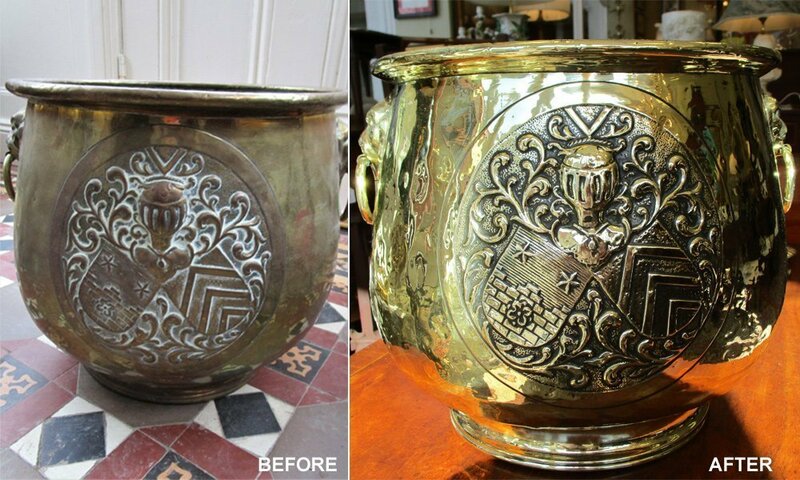 We can advise clients as to what is best in terms of restoration, taking into consideration the age and condition of the item. 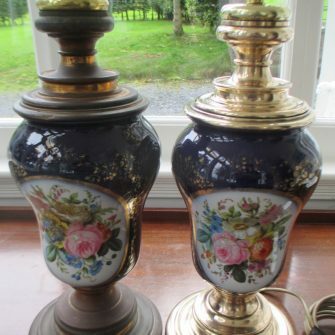 We offer a contents valuation service for insurance, probate and present day market value. 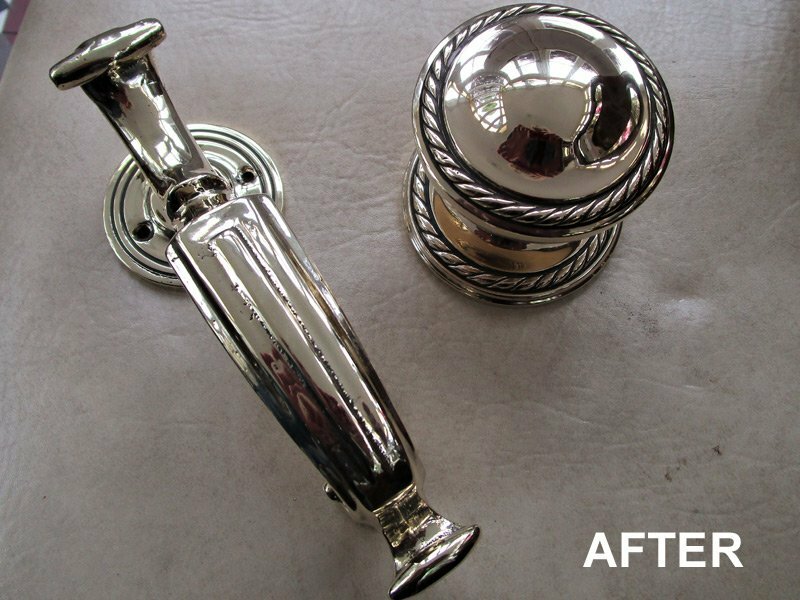 This service is conducted in a discreet and confidential manner. 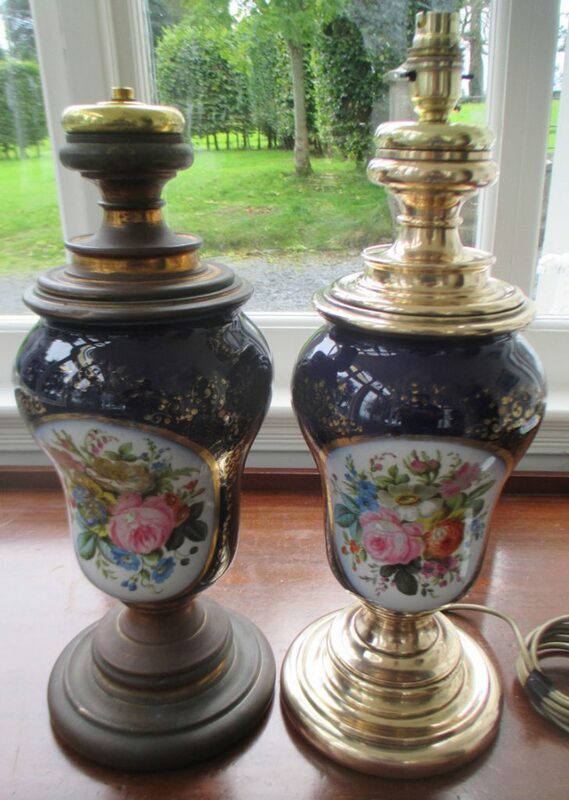 We acquire a lot of stock from private clients who wish to avoid auctioneers’ fees such as commission. 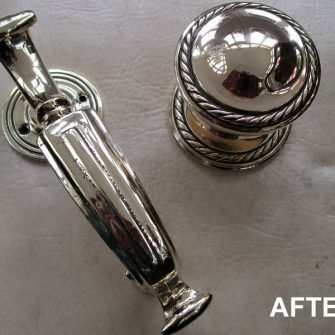 Total confidentiality and discretion is guaranteed. 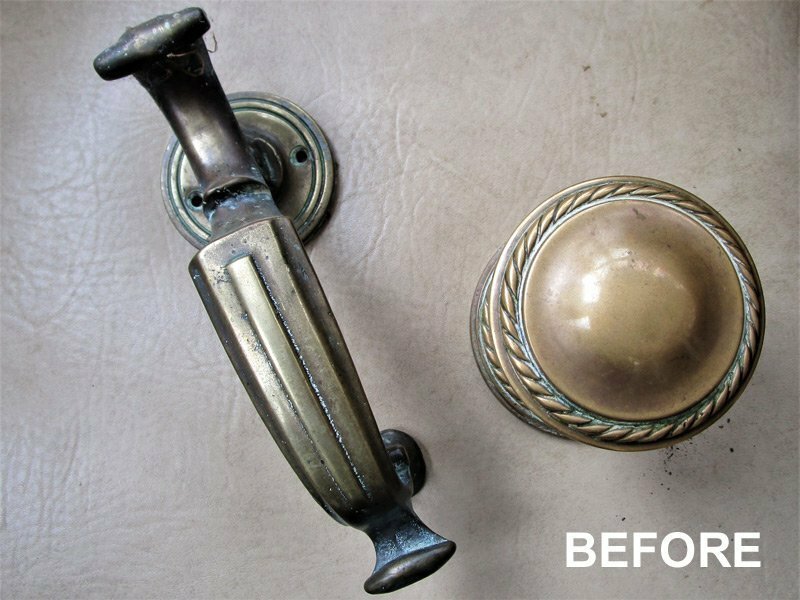 We provide an interiors service to both private and corporate clients where we advise on room layouts, furniture, lighting, mirrors and accessory selection.All styles can be mixed – the most important factor is quality and individuality.